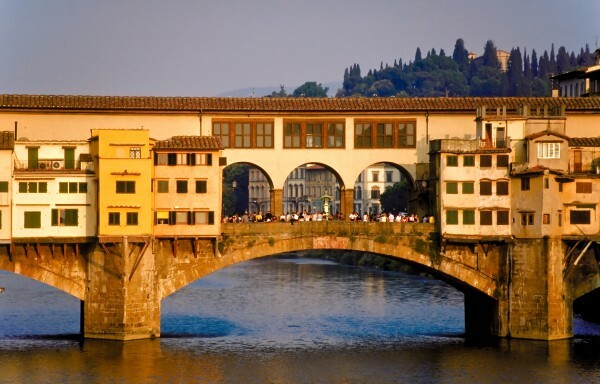 Florence, Museums & Art of Italy Boboli Gardens, Florence top museums, Medici, Palazzo Pitti, Pitti Palace, pitti palace florence, pitti palace tickets, tickets Pitti Palace. permalink. You should not leave Florence before you have seen Palazzo Pitti, the city’s largest museum complex, housing many important collections of paintings and sculpture, porcelain and costumes. Buy your Pitti Palace tickets in advance; Select Italy makes it easy for you to organize your visit through our online booking service. Just select your preferred day and time, number of people, and book! 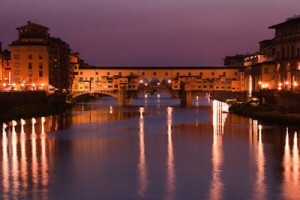 Located on the south side of the Arno river, Pitti Palace is a short distance from Ponte Vecchio, a five-minute walk from the Uffizi Gallery, and a ten-minute walk from the Duomo. Set aside a couple of hours to view the full collection. Once you have picked up your Pitti Palace tickets at the museum counter, proceed to the Palatine Gallery. To make the most of your time, below is an overview of the main galleries and museums. But first, just a quick background history. Pitti Palace was built in the 15th century to be the residence of Florentine banker Luca Pitti, a supporter and friend of Cosimo de’ Medici. In 1549, it was bought by the Medici family and, for centuries, it was the residence of the ruling families of the Grand Duchy of Tuscany, who amassed works of art, precious home furnishings, jewelry and luxury items. For a brief period in the late 18th century, Napoleon used Palazzo Pitti as his base during his rule over Italy. Shortly after the Italian Unification, when Florence became the capital of the Kingdom of Italy, it served as the main royal palace of the newly united Italy. Victor Emmanuel II resided in the palazzo until 1871. His grandson, Victor Emmanuel III, donated the palazzo and its contents to the Italian people in 1919. The Palatine Gallery is the main gallery of Palazzo Pitti. Located on the first floor, which it occupies entirely, it consists of 28 rooms containing more than 500 paintings, mostly from the Renaissance, part of the private art collection of the Medicis and their successors. It includes the largest amount of paintings in the world by Raphael, in addition to works by some of the greatest artists of the Renaissance and Baroque periods, such as Titian, Botticelli, Perugino, Correggio, Caravaggio, Rubens, and Pietro da Cortona. To replicate the idea of a private collection, the works of art are displayed in the same way as they would have in the rooms for which they were destined rather than being arranged in a chronological sequence or according to school of art. The Royal Apartments feature 14 magnificent rooms in the right wing of the Palace. They constituted the home of the Grand Dukes of the Medici first, then of the Habsburg-Lorraine families, and finally of the Royal House of Savoy, encompassing three centuries of history, from the 16th to the 19th century. They provide a glimpse into the daily lives of these powerful dynasties, who filled their residences with valuable and elaborate furniture: tables with semi-precious stone inlay, silk tapestries, four-poster beds, exquisite objects, all sumptuously arranged. Housed on the second floor of the Pitti Palace, the Modern Art Gallery features a selection of paintings and sculptures from the beginning of the 19th century to the first three decades of the 20th century, providing an overview of Tuscan art from that period. 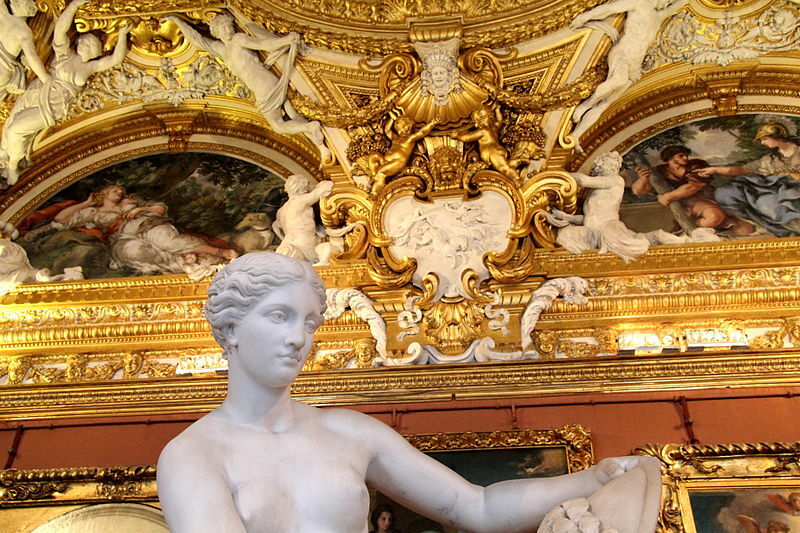 It includes Neoclassical statues by Antonio Canova, such as his Head of Napoleon, an important collection of works by the Tuscan Macchiaioli painters (similar in style to the French Impressionists), and works by Italian Futurist Gino Severini and other leading figures of the 1930s. 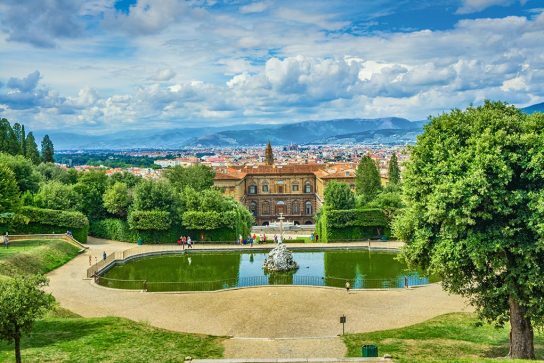 Please note that your Pitti Palace tickets do not include entrance to the fabulous Boboli Gardens and to the collections of the Silver Museum, Porcelain Museum and Costume Gallery. In order to access them, you should get separate Boboli Gardens tickets, which you can easily purchase through Select Italy’s online booking service. Just as for the Pitti Palace tickets, select your preferred day and time, number of people, and book. 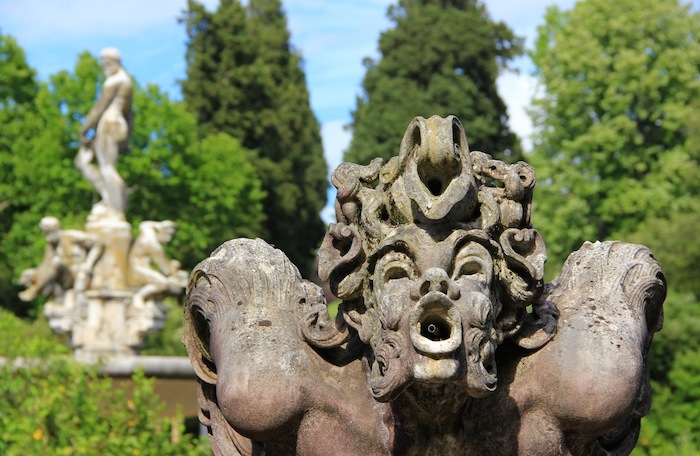 Located behind the Pitti Palace, the Boboli Gardens extend in an idyllic setting over the hill. 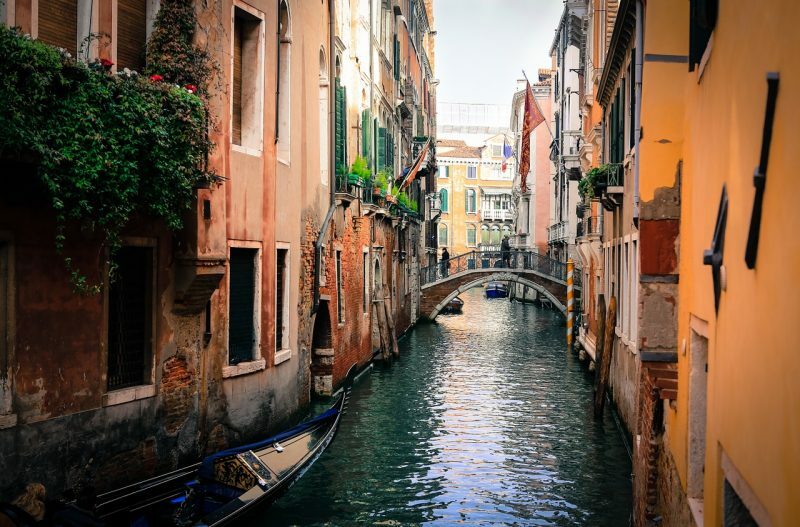 Commissioned by the Medici family, they are graced with ancient and modern statues, monumental fountains and grottoes. Strolling along the pathways will transport you back to the atmosphere of court life. 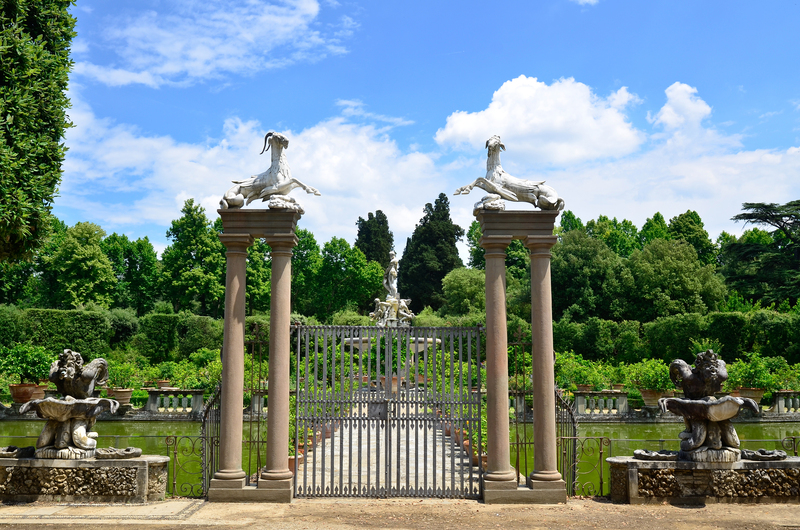 The Boboli Gardens were among the first 16th-century Italian-style gardens and became a model for many European courts. The Silver, Porcelain and Costume Galleries in the Pitti Palace, housed in part in the former summer apartments of the Medici dukes, are now used to display period furniture, costumes, silverware, carved vases, amber, gems, cameos, Chinese and Japanese porcelain, and enamels. Do not miss the chance to visit one of Italy’s most prestigious museum complex: book your Pitti Palace tickets now!